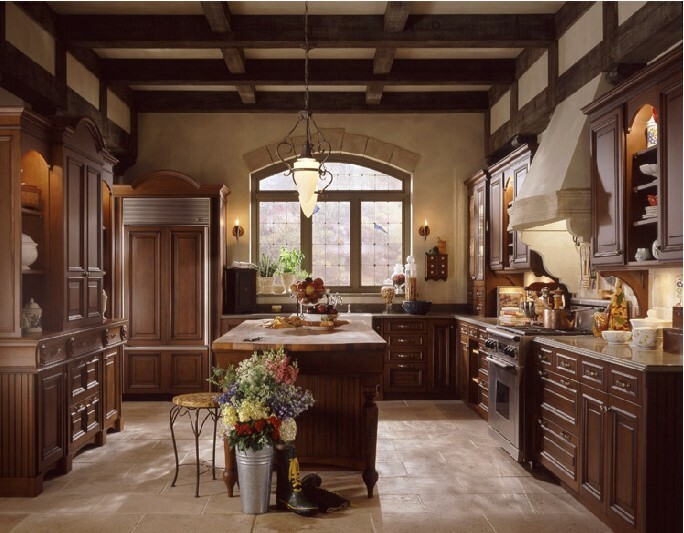 Wonderful kitchen designs from Ken Kelly Inc., the largest kitchen design build firm in the Tri state area. Theyspecialize in kitchens that are not just practical but absolutely exceed your expectations. This entry was posted on November 8, 2008 at 2:09 am and is filed under Design, Kitchen, Kitchen design. You can follow any responses to this entry through the RSS 2.0 feed. You can leave a response, or trackback from your own site.